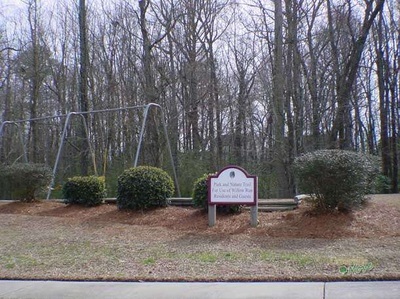 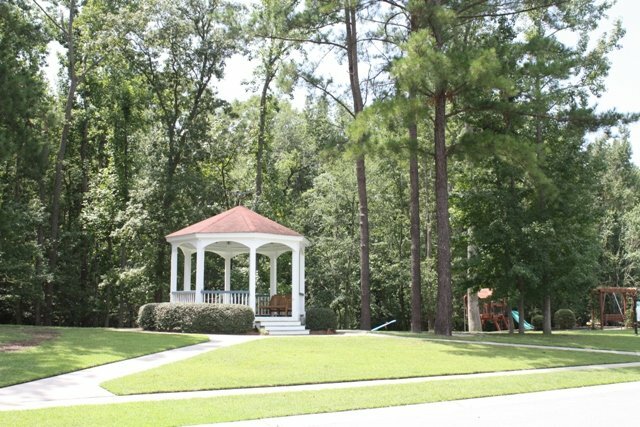 Willow Run Subdivision is located just off Portertown Road in Greenville, NC. Amenities in this Craftsman-style, single family neighborhood include a community park, picnic area, and nature trail. 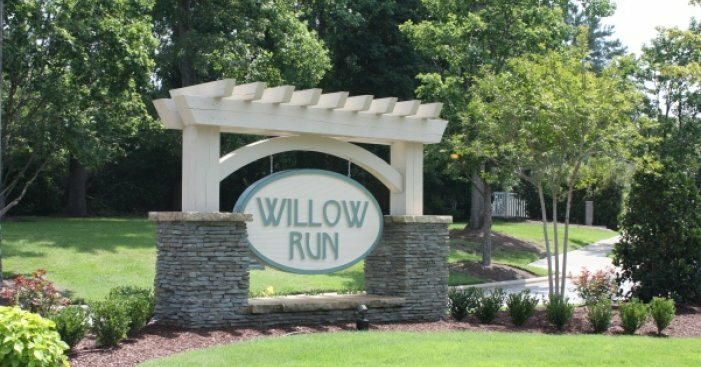 Willow Run is convenient to ECU, shopping, schools, entertainment, all areas of Greenville. The nearest schools are Wintergreen Elementary, Hope Middle and D.H. Conley High School. 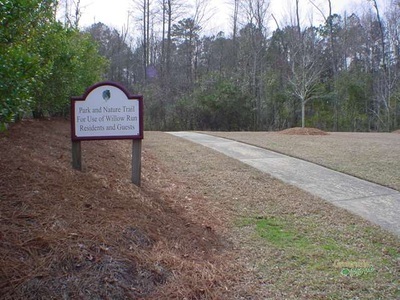 Taylor Builders currently has 3 lots available and 1 new construction home for sale in Willow Run. 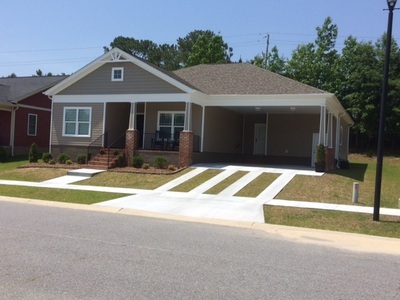 Contact Taylor Builders for more information. Willow Run Subdivision located off of Portertown Rd. 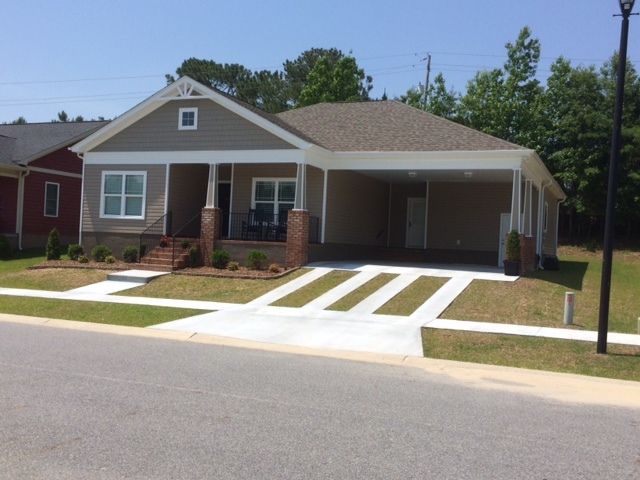 Taylor Builders Home recently sold on Sassafras Ct. in Willow Run Subdivision.